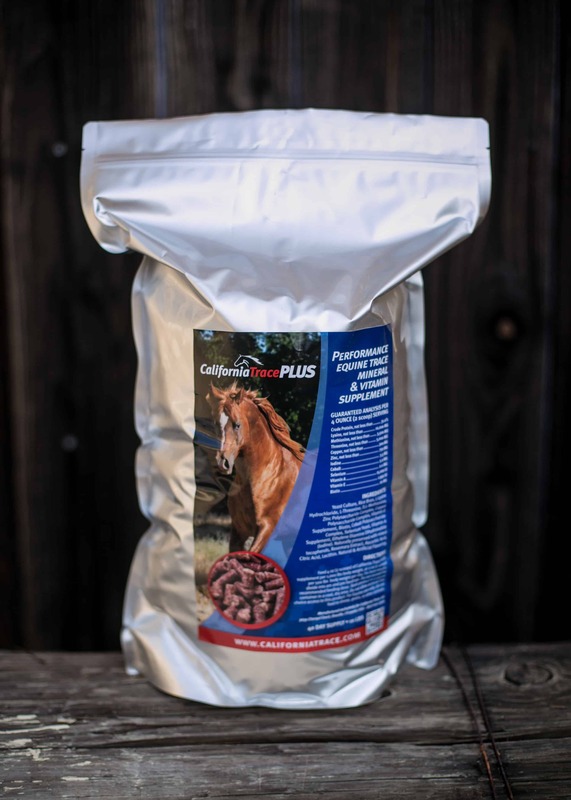 California Trace PLUS contains a natural yeast culture, enhanced levels of vitamins, trace minerals, and amino acids. 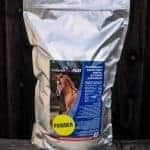 Formulated for horses with poor hoof quality, in training or under stress. 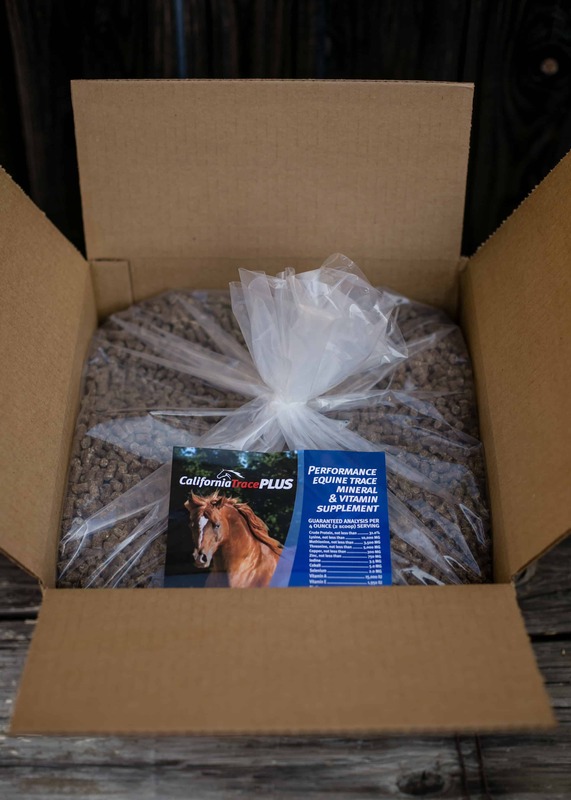 Great for horses recovering from laminitis, senior horses, and broodmares. 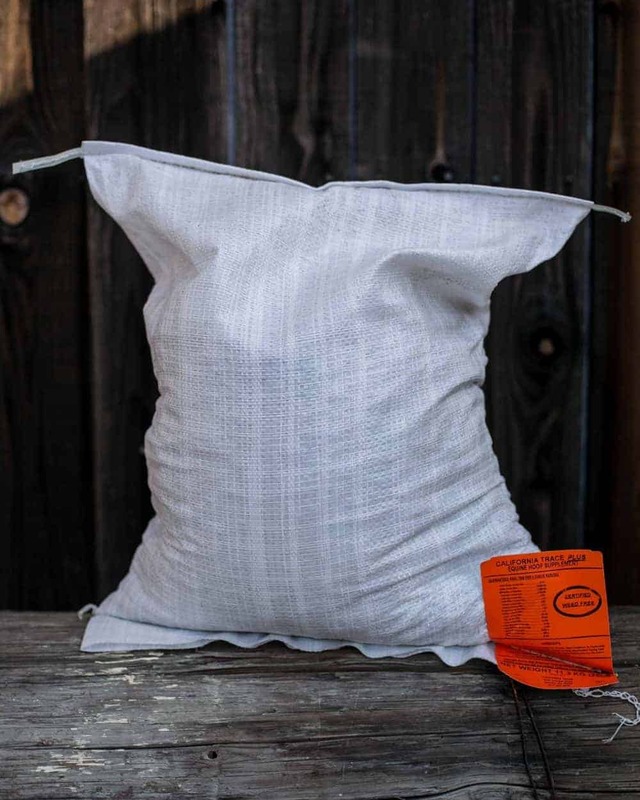 This product is pelleted. 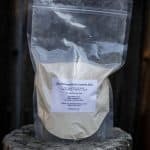 It is also available as a powder. Daily serving size is 2 ounces per 500 lbs. body weight. I switched from a mineral I had been using for two years. It was a hard switch but my horses just kept having weird things come up that I kept thinking is not normal. I’ve been on this supplement for over 6 months now and I will never go back. My horses look and feel amazing. I now have all my horses in my barn on it as well as all my boarders! Lots have switched off grain and everyone looks healthier and acts happier! Everyone is so greatful with the results! Best supplement I’ve ever used on my horses. Their coats look amazing, and their energy level and overall health is very stable.